Marvel’s X-Universe 45 – The hunt for Magneto begins… | Roll High or Die! The group heads to NY to find Magneto based on information from Dr.Doom. The group is looking to find a way to prevent all these mental attacks on them. Hopefully Magneto can provide some answers. After stepping on the platform and teleporting to NY the group discovers William is missing and never made it across the platform to join them. What happened to William? The group puts that aside while they look for Magneto. This entry was posted in Marvel AP and tagged FASERIP, Marvel, TSR. Bookmark the permalink. 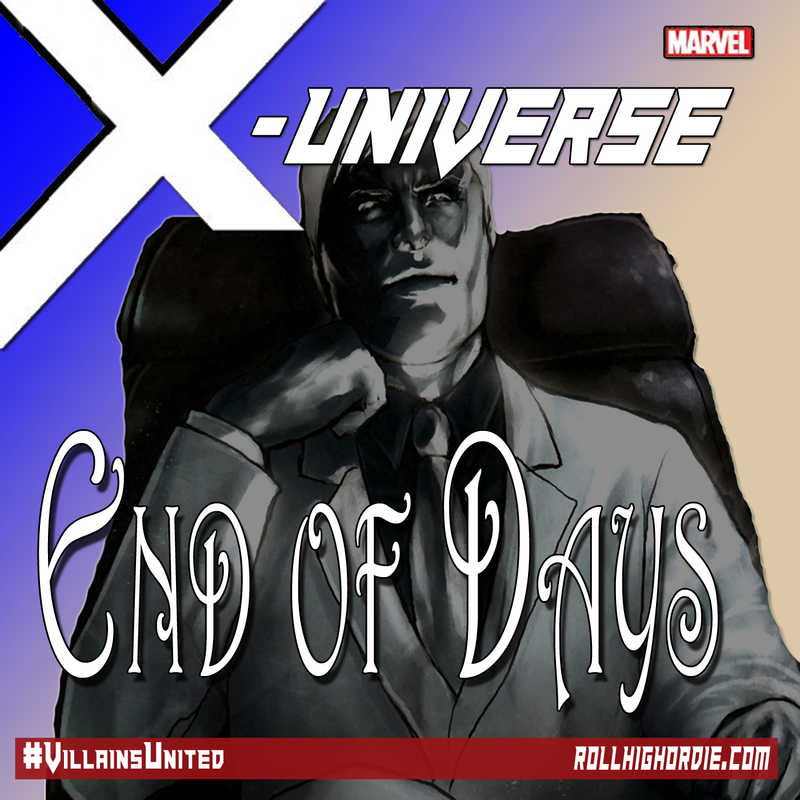 ← Marvel’s X-Universe 44 – Dropping Loads….of Hail!